Time draws near for nomination of innovative designs, cutting-edge products, high-tech goods, original architecture, the best services, new fashion items, genius ideas, bright concepts, appealing transportation designs, grand design works and outstanding engineering projects to the World Design Competition, or in other terms, the A' Design Awards. 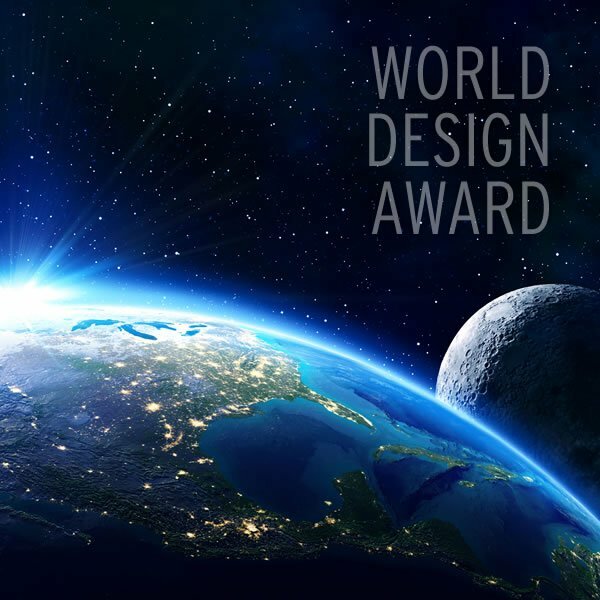 Entries to the World Design Awards are peer-reviewed and anonymously voted by an expert 50-person, internationally influential jury panel consisting of established scholars, experienced design professionals and prominent media members following strict evaluation guidelines and predetermined evaluation criteria. The World Design Awards is open to entries of professional designers as well as brands, design companies and architecture offices. Both concept-stage projects as well as realized projects or products in the market can be submitted. The strict evaluation methodology, the expert award jury and the anonymous voting mechanisms make A' World Design Award the most prestigious design accolade. It is not easy to win the World Design Awards, organized by the A' Design Award & Competition. The entry guidelines are more than 40 pages, the organizers want to make sure that each project is perfectly presented so that the jury does not vote presentations but the designs themselves. The fact that it is a hard to win competition increases the prestige. There are over hundred different categories with different evaluation criteria to enter your works to the World Design Award. 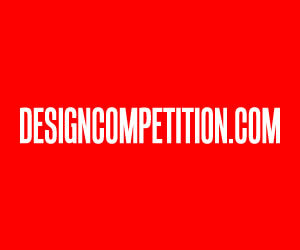 The competition is open to all creative work, from all countries and from all disciplines as it is a global, international design competition where the countries race to be the best; and rank top at the World Design Rankings. 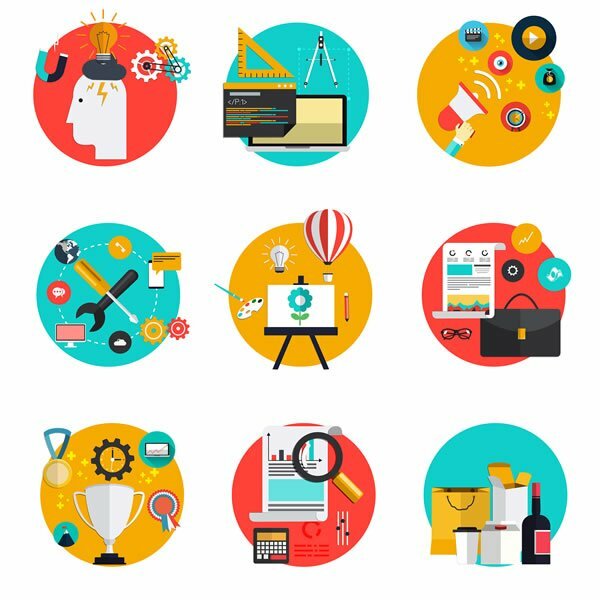 Popular world design competition categories include but not limited to: Interiors, Furniture, Packaging , Graphics, Architecture, Jewelry, Fashion, Lighting, Arts, Digital Products, Appliances, Kitchenware, Bathroom Products, Yach Design, Automobile Design and others. Each design award category has different voting criteria in order to judge the entries in a fair manner. For each category, the World Design Competition contacts different press and media members for a broad exposure in all countries in almost all languages. 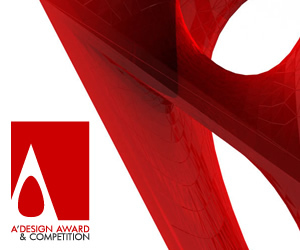 The diversity of design categories and the ability to connect winners from different countries enable A' Design Award winners to meet collaborators in the Gala-Night, in comparison to other awards where you could only meet your competitors. The complete list of World Design Award categories can be accessed at the A' Design Award webpage. Further categories include sports equipment , engineering, travel accessories , street furniture, security products, event and happenings, landscape planning, photography, textile, mobile technologies, beauty products and much more. The World Design Prize, given to award winners, includes exceptional and unmatched PR, publicity and marketing services such as press release preparation and distribution, networking opportunities and international meetings in addition to an exclusive invitation to the glamorous black-tie Gala-Night and Exhibition Ceremony in Italy. During the Gala-Night award winners are presented their exclusive, 3d printed metal trophies, hardcover yearbook of best designs and design excellence certificates, in addition to the winners' kit which includes pins, stickers as well as a DVD which contains marketing collateral and the DVD is useful as it contains high-res material such as competition logos etc. 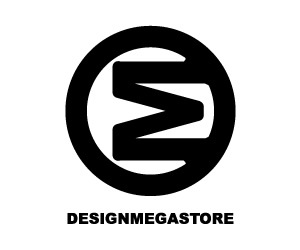 World Design Award winners are granted a lifetime license to use the A' Design Award Winner logo as a part of their communication. The design award winners are able to integrate the A' Design Award logo to their communications to attract the attention of business leads, prospective customers and the media. 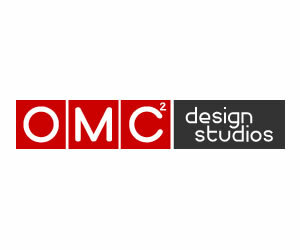 Prior case studies indicate that the logo can help to form a positive decision towards your brand. World Design AWard winner projects will be exhibited in 3 or more countries in 2015. 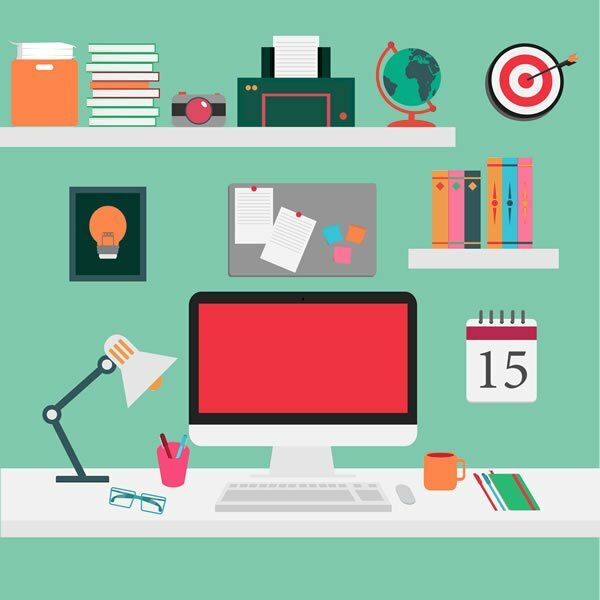 The organizers are consistently looking for more places to publish their winners. From the news, the confirmed exhibitions are at Italy, Netherlands and Ireland. 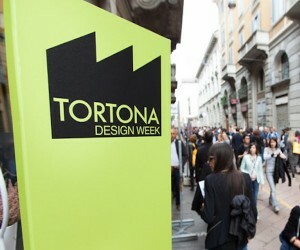 Results will be announced on April 15 during World Design Days thus exhibitions will be after this date. To submit work, designers and brands could visit the A' Design Awards in order to register for the competition. After registration, entrants must choose an account type and later they are expected to upload their works to get a complimentary preliminary score as well as to learn their acceptance status before nomination. It is not so easy to submit works as before nomination, each entry is required to pass a preliminary screening and uploaded projects will receive a complimentary report on how to improve their presentation. Majority of the works are outright rejected, and there are no fees if your entry is rejected, you just know you are not good enough. If your entry is good enough and accepted to the competition, there is a nominal nomination fee to be paid, this is indeed good because when you join sponsored events or country-specific competitions, there could be favoritism, nepotism as well as politics involved; the World Design Award, organized by A' Design Awards is apolitical and free, where only talents compete. Press members and design enthusiasts could visit the award website to see some of the previous award winning works, these works are so great that if you see them you will definitely want to feature them at your publications. Check some more of the winners at awardeddesigns.com if you need high-res images, the organization will provide them after press accreditation. The A' Design Awards is the worlds' largest design competition, reaching millions of designers, artists and architects in seven continents. The A' Design Award & Competition has a philanthropic goal to promote a global awareness for good design practices and principles by highlighting the very best design work in all countries and in all disciplines. 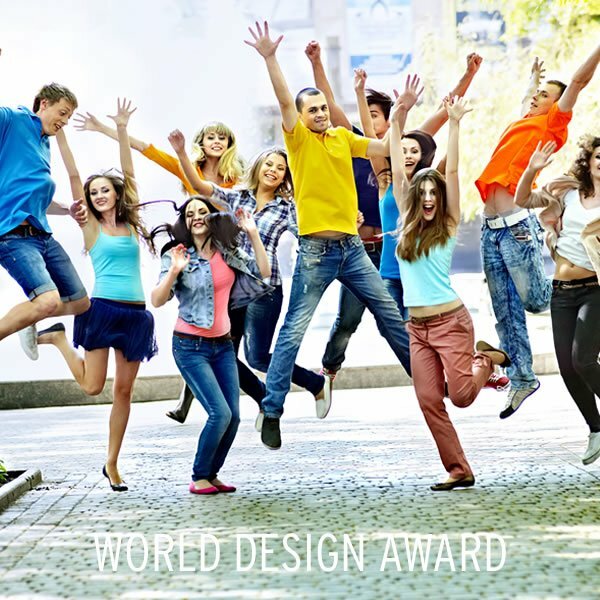 The World Design Competition aims to create a global awareness for good design by pushing designers, artists, architects and brands worldwide to come up with superior products and projects that benefit society. Learn more about the A' Design Awards and enjoy a presentation at whatisadesignaward.com website. Remember to also check previous winners. This article was added on Saturday, 30th of August, 2014 at 05.02 am by author Frank Scott Tags: world design awards, global design awards, universal design awards, international design awards. Read our copyright policy here.